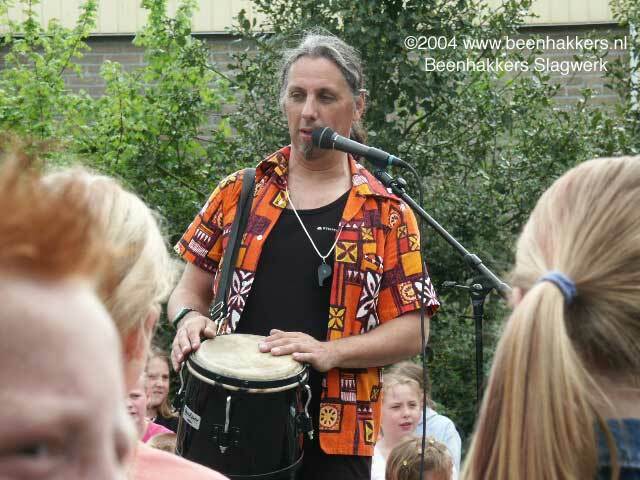 A founder of organisational development through the medium of professionally-led percussion Energizers, Happenings and workshops, Hans Beenhakkers has more than 20 years of success in creating and delivering events. He does this for groups from ten up to several hundreds of participants, in business, community, the arts and personal celebrations. All of these programs are also available in the English , German, French and Spanish language. Hans Beenhakkers graduated from the Conservatory Hilversum, in teaching and performing of Latin Percussion. In his work he is combining this with his study of psychology at the University of Utrecht. 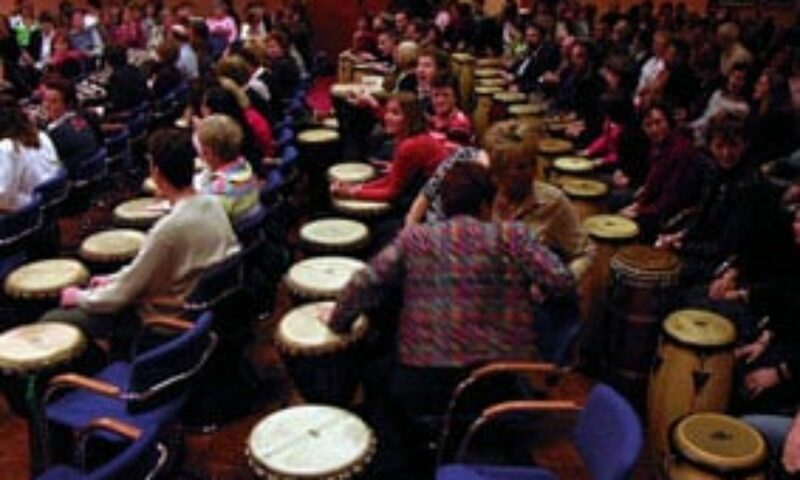 In 2012 Hans started the training with Arthur Hull to become a “certified drumcircle facilitator”. In 2016 Hans did the Drums for Health training by Christine Stevens. In 2017 Hans did the HealthRhythm training by Remo. Hans has also performed with his band Rumbanana. 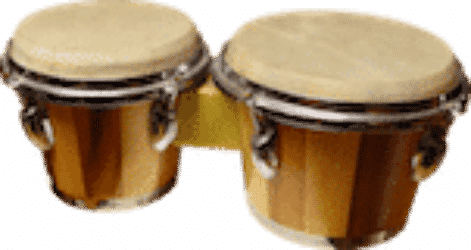 He was musical director of this band, playing Salsa, Son, Merengue, Caribbean & Brazilian Music. You can find all activities by Hans Beenhakkers on hansbeenhakkers.nl. All English and international pages can be found over here.